We stock a wide range of moulding, including cornice and coving, celing roses, columns, dentil blocks and loft hatches. 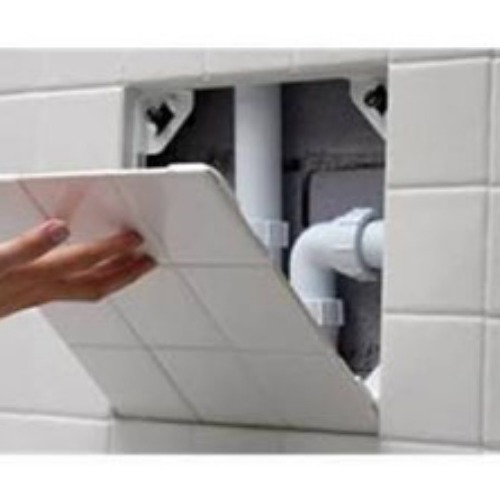 They are mostly made from polyurethane, making them lightweight, easy to install and cannot be penetrated by water to water damage. All of our decorative mouldings are lightweight and durable - making them much easier to handle and install than the traditional plaster and timber alternatives. Precision engineered moulds giving precise detailing and a smooth finish. Certified under British Standards as Class 1 Fire Rated meaning they do not easily support combustion. Our range of cornices look great on heritage properties designed to add style and elaborate features. Interior cornices and covings can lift the design of plain ceilings but can also be used to hide any plaster joints that look untidy between the wall and the ceiling. Ceiling Roses can be used in conjuction adding interesting detailing. 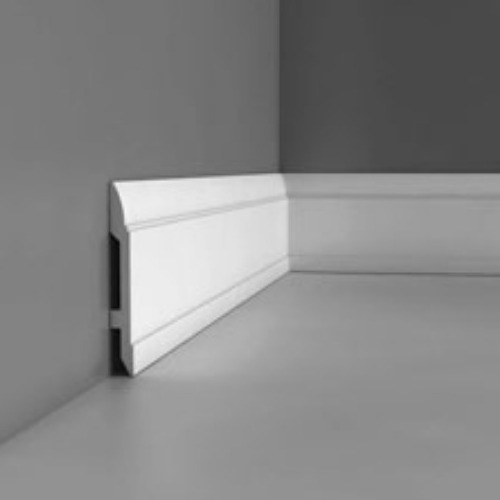 We also have a range of Dado Rails and door and wall mouldings such as skirtings and architraves. Dentil Blocks are popular in modern new build designs, provide some decoration to the the underside of the soffit board. We also have a range of Gallow Brackets providing decorative detail under windows and exterior canopies. All of our moudlings come pre-painted in a white primer finish, allowing them to be painted to the colour scheme of your choice. Our moulding range always comes with full assembly instructions, many of which can be downloaded from our Guides & Tips section of the site. Please allow 72 hours for delivery of items in this section.